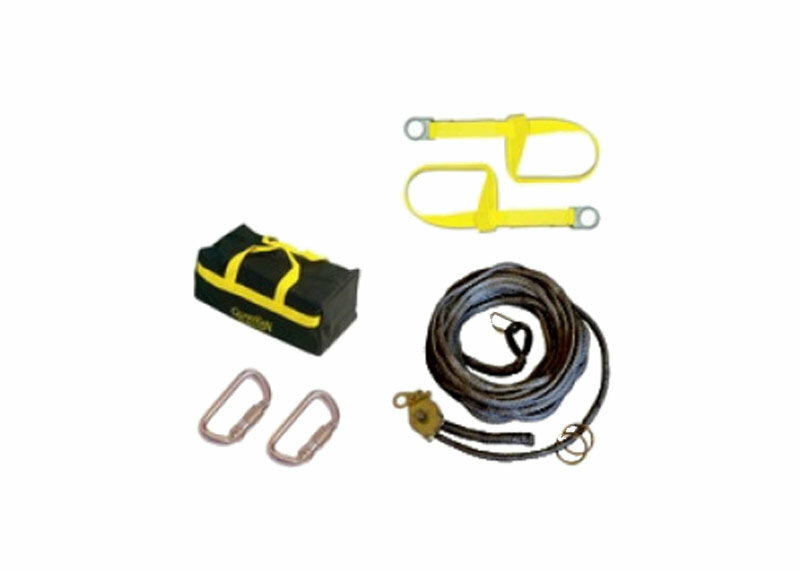 Fall protection products and equipment to protect people who are working at heights. 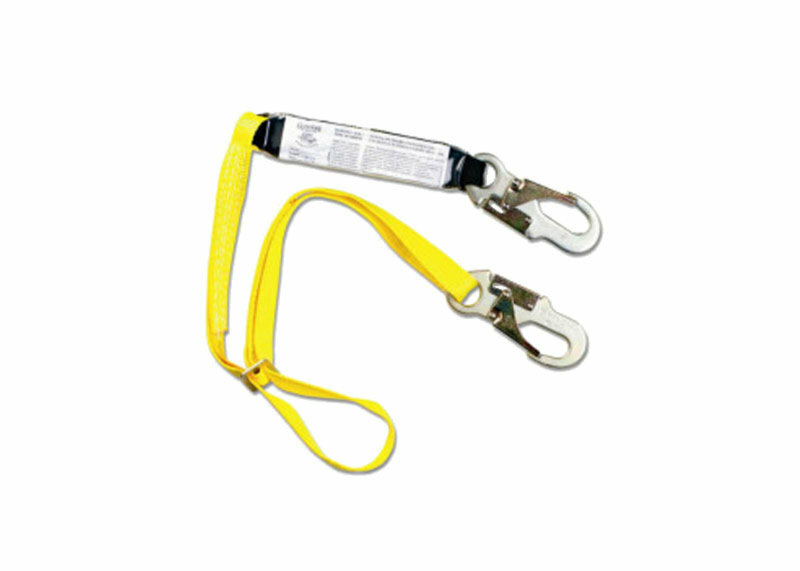 We carry everything from fall protection railing to safety harnesses. 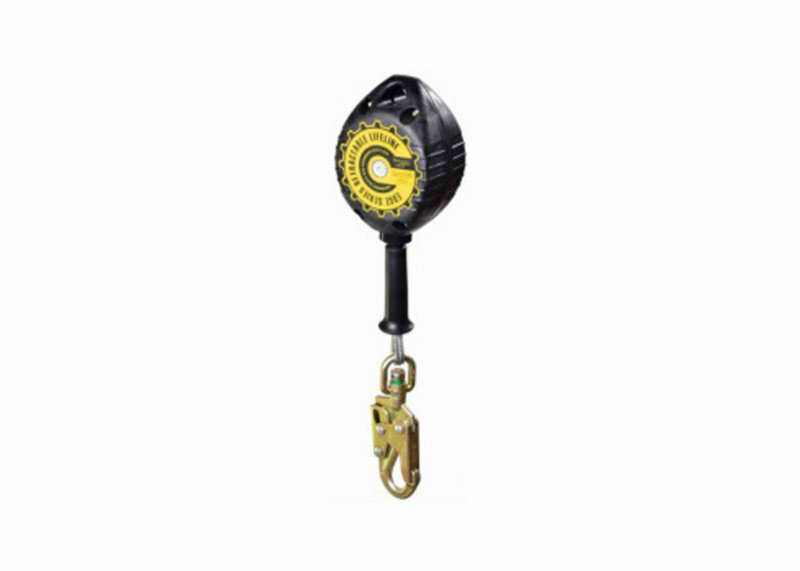 Consult with our knowledgeable staff about your fall protection equipment needs. 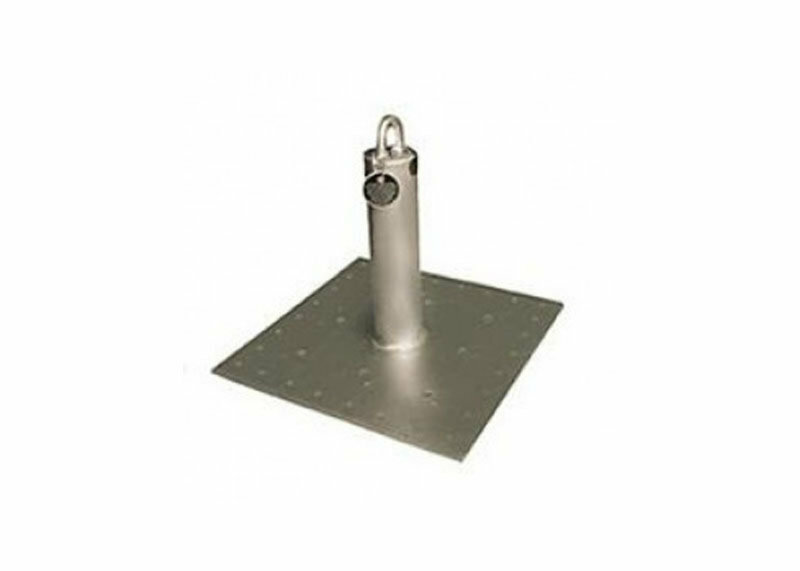 KeeHatch is designed for safe egress and ingress through roof access hatches and for protection of the roof opening while the roof hatch is open. Warning line allows you to create an OSHA compliant designated area in a cost-effective way. Protecting people from a fall is a life or death situation. 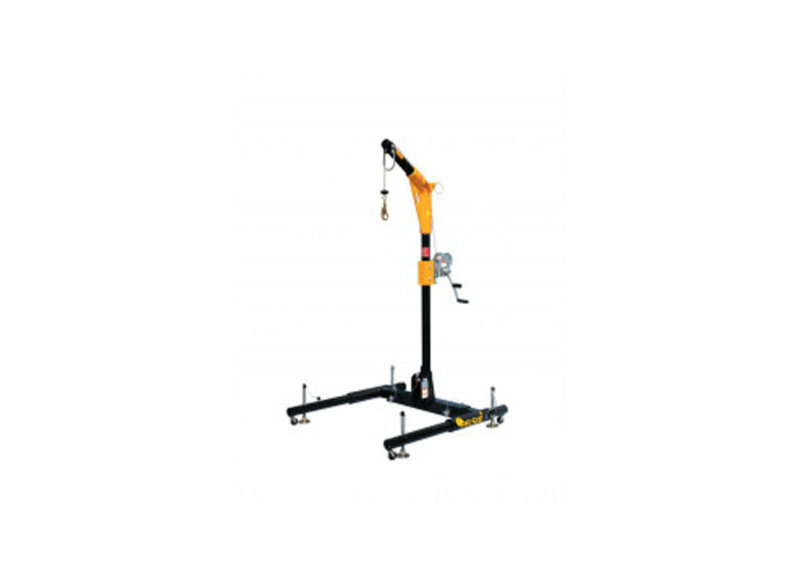 We believe in only offering fall protection equipment and systems that have been tested to meet the applicable OSHA fall protection standards. 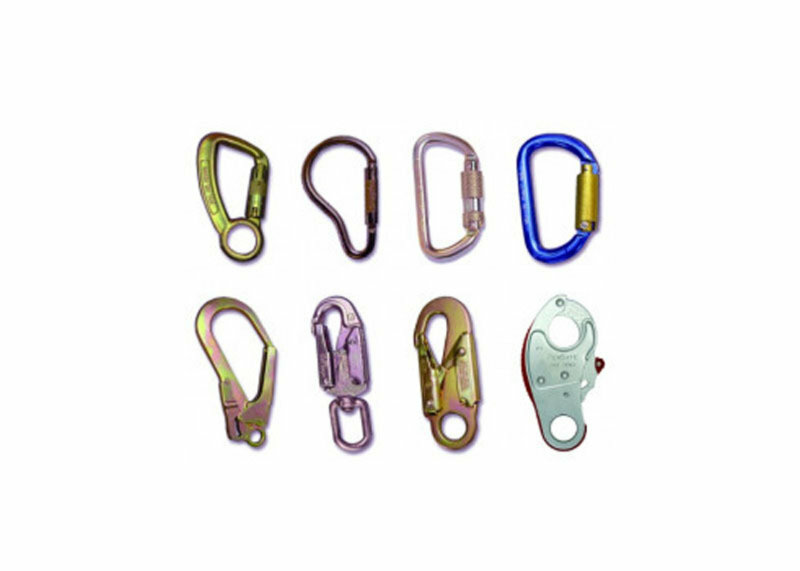 What do you recommend for fall protection? When it comes to recommending a fall protection product we always recommend using a safety hierarchy. A safety hierarchy identifies the safest possible solution to a hazard. Obviously eliminating the hazard is always the best solution. 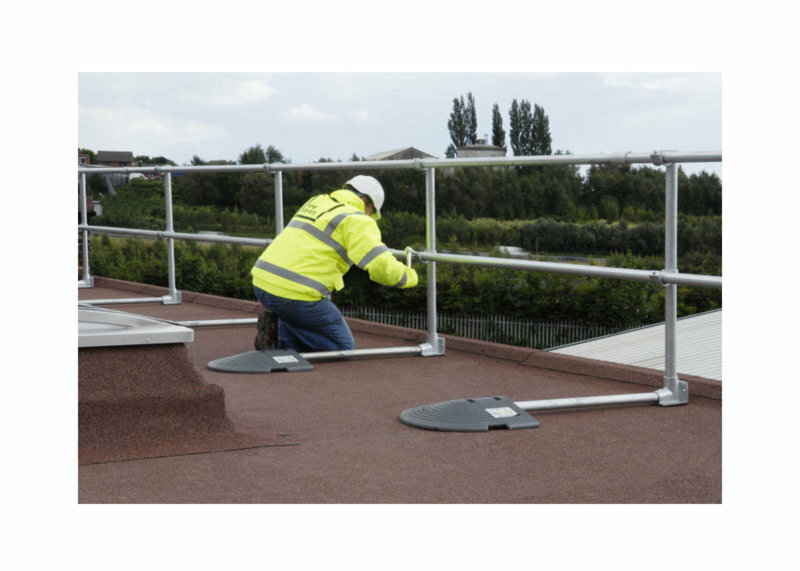 Guardrails, skylight screens and other passive forms of fall protection are the safest and most effective forms of protection if you cannot eliminate the hazard altogether. If you cannot protect a hazard passively (guardrail, skylight screens, etc...), we then recommend working in restraint. Fall restraint means that the person is tied off in such a way that they cannot get to the roof edge or other fall hazards. If restraint is not possible, then the last resort is fall arrest. 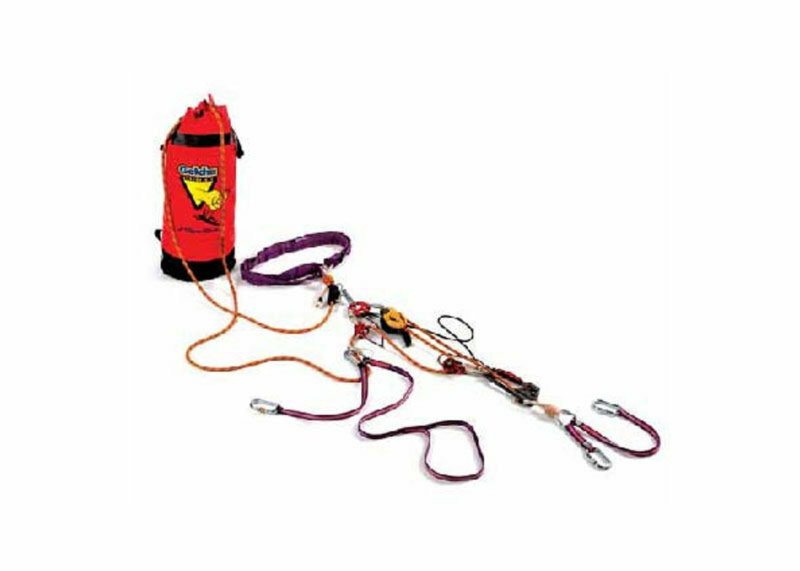 Fall arrest products stop a fall that is already happening. Fall arrest can still be dangerous to the employee and requires diligent training and rescue planning. What are the different kinds of fall protection? 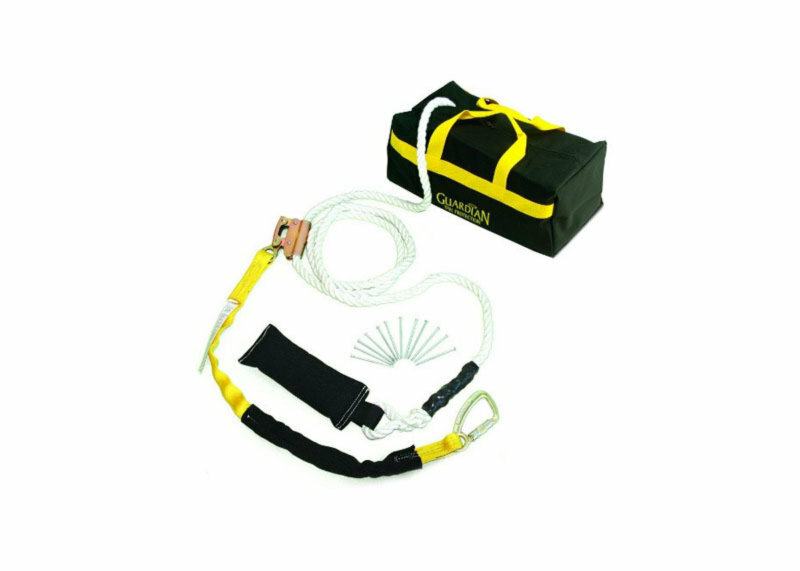 The three different kinds of fall protection are passive, fall restraint, and fall arrest. 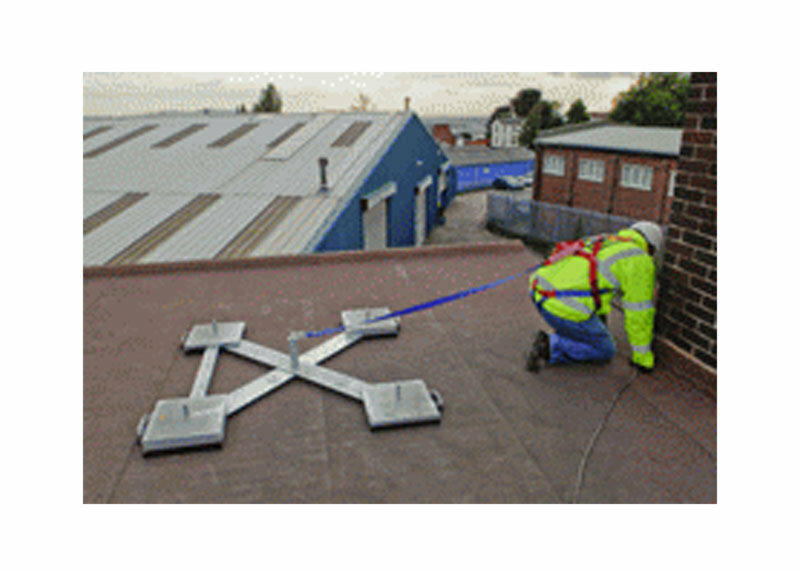 See this matrix for a full description of how these fall protection methods are different. What is the most inexpensive form of fall protection? Need help determining the correct fall protection solution? We are here to help! Our trained staff will help you select the appropriate fall protection equipment. Whether you have a question about OSHA regulations or need details on a particular fall protection solution, give us a call or drop us an email. We always aim for a fast, accurate response. Have You Identified All of Your Rooftop Fall Hazards? Learn about other fall hazards you might have on your rooftop with our free remote audit. We will review your roof via a satellite image and base our evaluation on OSHA compliance, while personalizing it to your roof.